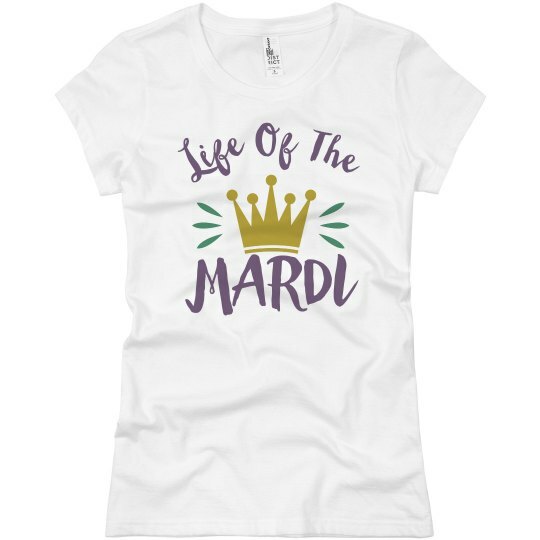 This March we know you're going to be the life of the party, or should we say Mardi?! Celebrate Fat Tuesday in style with your purple, green, and gold attire. If you've put together a drinking team to hit the bars with then this custom name and number style tee will be perfect for everyone.